Pooch Party. Polo Party. Canine Couture Returns. (SCOTTSDALE, Ariz.) – It’s fabulous, it’s FREE to enter with a polo ticket and it’s almost here. Produced by Lugari Pet Salon, The Arizona Humane Society Canine Couture runway show returns to the 8th Annual Bentley Scottsdale Polo Championships on November 10th at WestWorld of Scottsdale. Enter your fashionable four-legged friends now at thepoloparty.com. Entry just requires a polo ticket for any seating option. All breeds, ages, and sizes are welcome to participate. 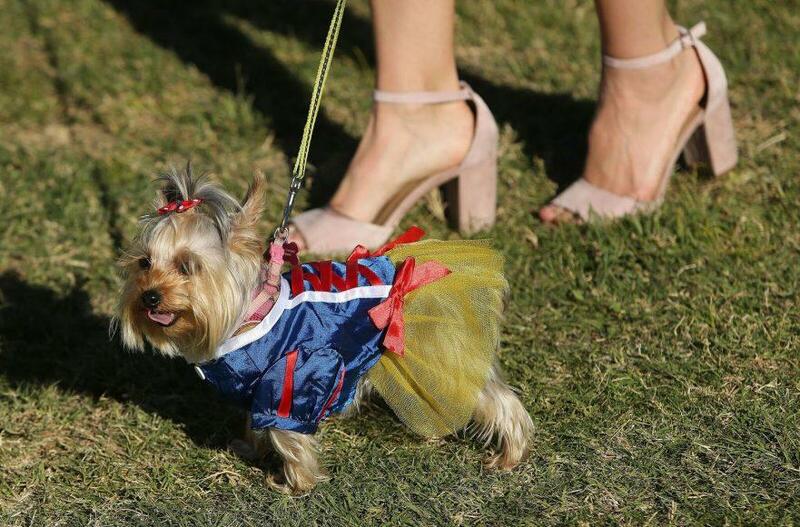 Polo attendees are encouraged to dress their pooch to the nines and then parade their paws from one end of the polo field to the other – about 200 yards – in front of an enormous crowd of polo party goers. Dogs will be judged on their appearance and the creativity of their outfits by a panel of canine couture experts in four categories; Lugari Best In Show, Bow Tie Stud (boys), Fancy FiFi (girls), and Best Costume. For the winners — there’strophies as well as cash prizes. 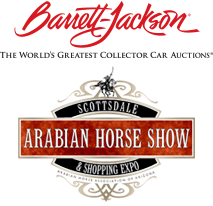 During the two day event – also enjoy six polo matches, plus several events within the event like a preview of the Barrett-Jackson Car Auction (for 2019 bidder and consigner information click here), special performances by the Scottsdale Arabian Horse Show, The World’s Longest Catwalk Fashion Show, a Canine Couture and much more happening Saturday and Sunday. See a full list of the events and seating options at the www.ThePoloParty.com where all tickets, tables and tailgating for the 2018 event are now on sale or call 480.423.1414. To register your pooch for the Canine Couture fashion show on Saturday, November 10th visit ThePoloParty.com and complete the online form. To purchase a ticket to the Polo Championships, click here. Get ready to be dog fabulous! With the breathtaking backdrop of McDowell Mountains in Scottsdale, Arizona, the event started in 2011. In 2017, more than 12,000 people turned out for what has transformed into the country’s most attended polo event and the world’s most interesting. Tickets, tables, and tents ranging from $20 to $3,500 are now on sale. For all information, sponsorship or tickets please visit www.thepoloparty.com.